CPACS is used in different national and international aircraft design projects. 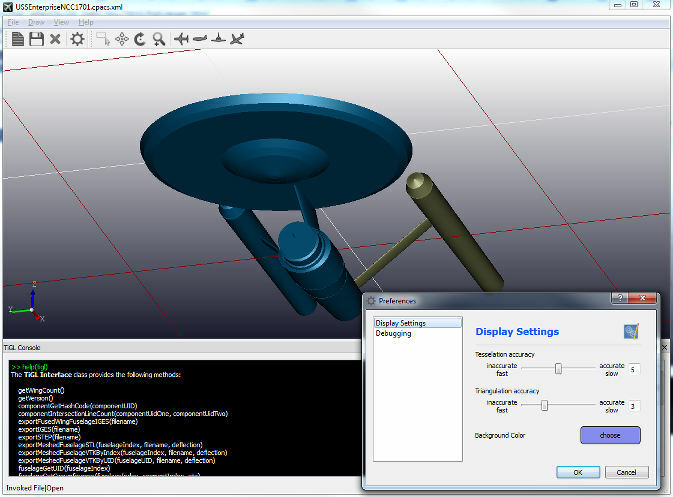 CPACS related software varies from supporting libraries such as TiXI and TiGL to aircraft design software such as VAMPzero. 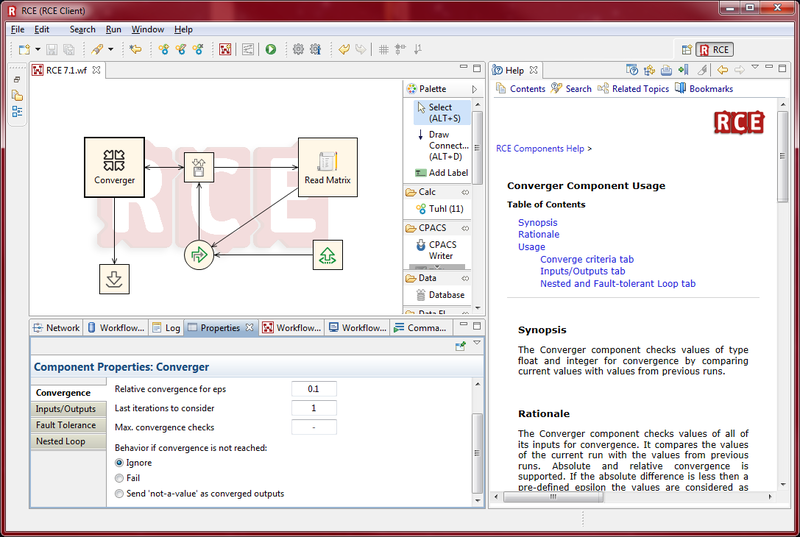 In addition to CPACS based software there are also many tools for which CPACS interfaces have been implemented. A common way for connecting a tool with CPACS is to develop a tool wrapper which translates CPACS data to the tool specific input format, and the tool results from the original output format back into the CPACS format. The advantage of this approach over the using CPACS directly is that you do not need to modify your tool. 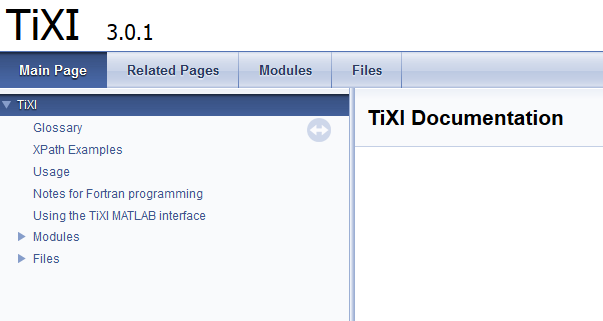 The TiXI library is an open source XML library with some additional methods for CPACS specific files such as checking uIDs for uniqueness. In general CPACS can be used with any kind of XML library. Thus if you are already familiar with an XML library in your programming language of choice, it might be faster to start with that. The TiGL library is an open source geometric library specially developed to handle CPACS files. It includes the TiGL-Viewer, an interactive user interface which can be used to inspect the CPACS geometry. VAMPzero is a conceptual aircraft design tool that is quick and easy to use. It is based on well-known handbook methods, object-oriented and easily extendible. The tool enables the user to trace the calculation history and export data to CPACS. It is was originally written by Daniel Boehnke at the German Aerospace Center (DLR e.V.) and licensed under the Apache 2.0 license. The development is currently continued by Jonas Jepsen at the German Aerospace Center (DLR e.V.). If you want to checkout VAMPzero you can find a copy at "Getting Started with VAMPzero". RCE is an Open Source distributed, workflow-driven integration environment. It is used by engineers and scientists to design and simulate complex systems (e.g., aircraft, ships, or satellites) by using and integrating their own design and simulation tools. There are special wrapping functionalities for CPACS implemented in RCE, making the integration of CPACS compatible tools fairly easy.